The South Circular is a quarterly e-journal of short stories designed to be portable and downloaded directly to your reading device. Some of the best ways to enjoy The South Circular is on a bus, waiting for the dentist or even on the loo! 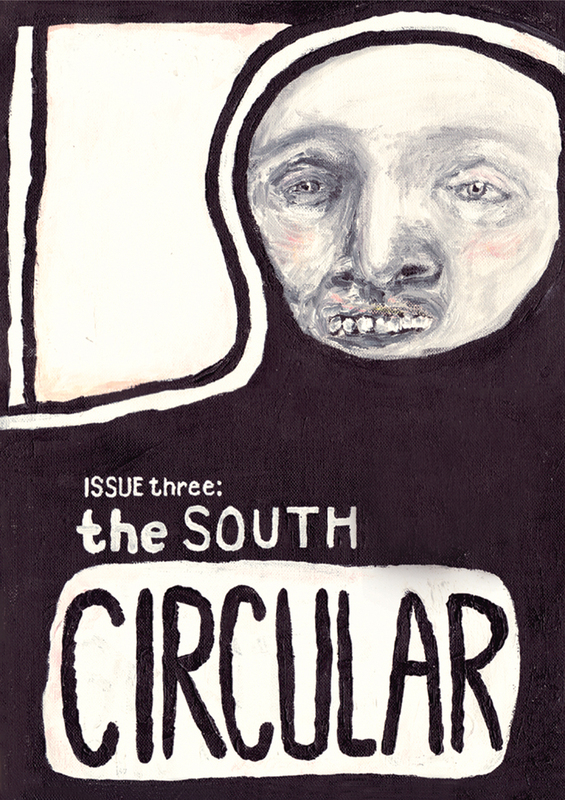 Each issue of The South Circular costs just €3.00 and includes four stories by four emerging authors. That’s an average of 75 cent per story! We reckon that’s a bargain and a real treat. For the cover of each issue of The South Circular we commission an image from a photographer or a designer or an illustrator or a visual creator of our choosing.